BPI Amore Visa -The Shoppers' Ultimate Companion! 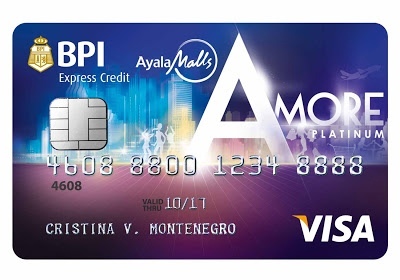 Ayala Malls together with BPI Express credit introduces the BPI Ayala Malls AMORE Visa that was launched last Thursday at The Gallery of Greenbelt 5. 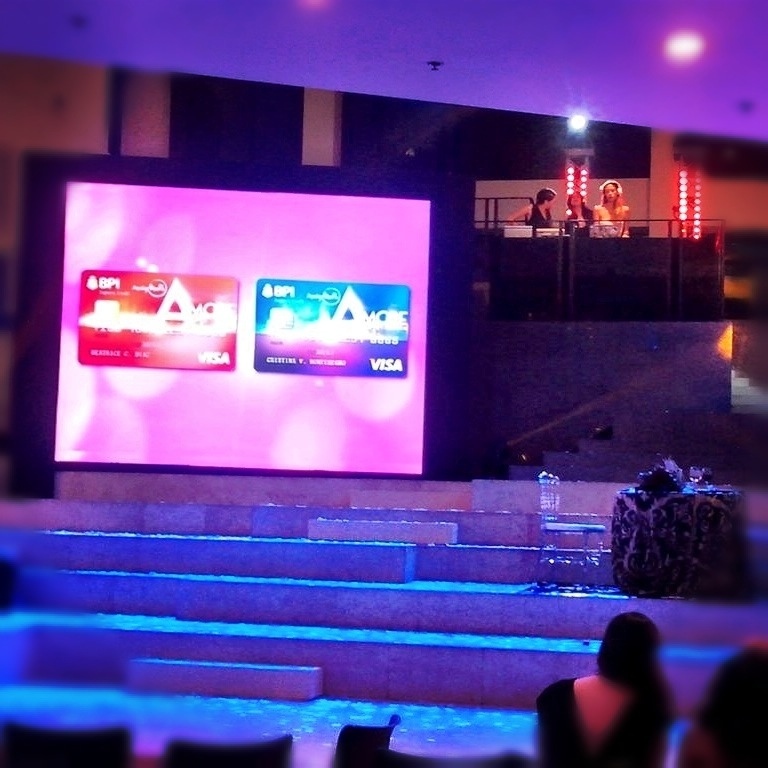 BPI Ayala Malls AMORE Visa is the first mall lifestyle credit card that gives shoppers access to the ultimate mall and lifestyle experience. Using your BPI Ayala Malls AMORE Visa, you can earn shopping rebates, instant discounts, freebies, mall perks and privileges at participating merchants in all Ayala Malls like Glorietta, Greenbelt, Alabang Town Center, Ayala Center Cebu, Market! Market! Bonifacio High Street, TriNoma, Marquee Mall and Abreeza Mall. With your AMORE you are rewarded by doing just what you love! – Reserved seats to mall shows on a first come, first served basis. – *Enjoy a maximum of P15,000 rebates per calendar year. Allow one (1) month for the earned rebates to be credited to your BPI-Ayala Malls Amore Visa account. – *Enjoy a maximum of P25,000 rebates per calendar year. 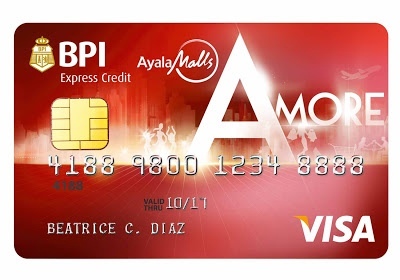 Allow one (1) month for the earned rebates to be credited to your BPI-Ayala Malls Amore Visa Platinum account. To apply, simply secure an application form for a BPI AMORE Visa at the Ayala Malls concierge, any BPI Bank branches and Express Banking centers. You may also log onto www.bpicards.com. For existing BPI credit card holders, you may also link your AMORE Visa card for a shared credit limit by requesting through the BPI hotline 89-100 and make it an additional credit card. Shopping now becomes more convenient and rewarding with the new BPI AMORE Visa card! You just gotta love Ayala Malls! is bpi more credit card also included with the jollibee exchange promo? I am not sure of that,sorry. But you can call BPI directly for your concerns. Thank you. GCash AmEx Virtual Card is here! You are Here >> Home » Promos » BPI Amore Visa -The Shoppers’ Ultimate Companion!